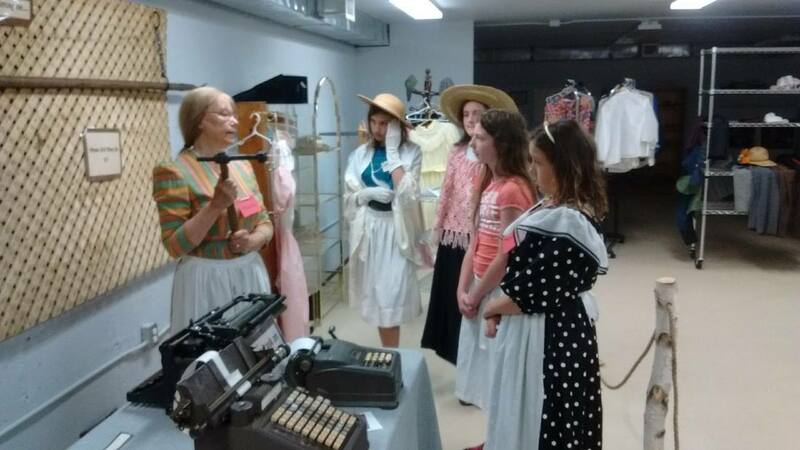 BE A HISTORIAN FOR A DAY! 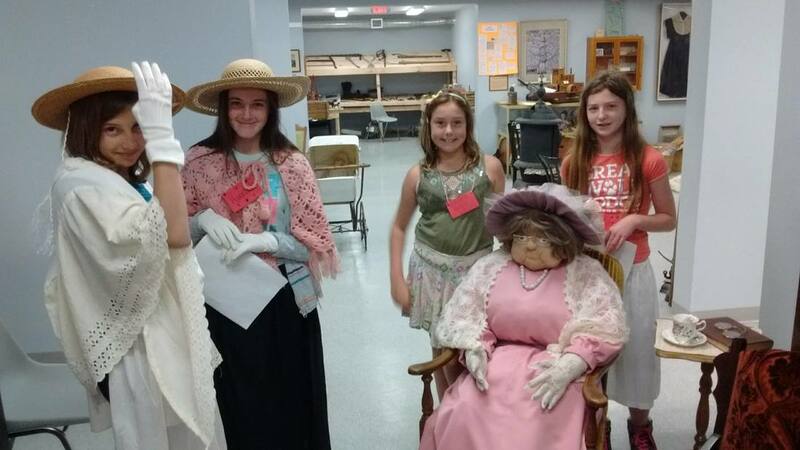 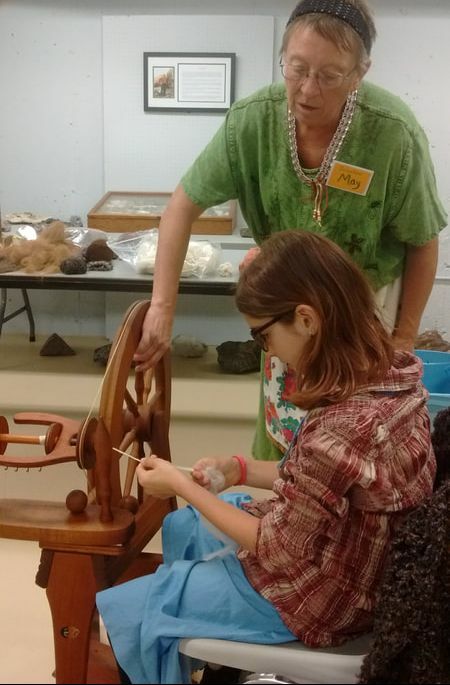 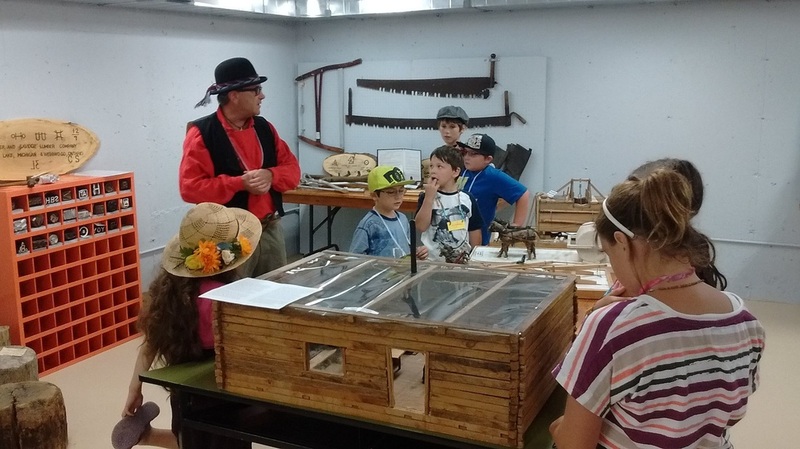 DISCOVERY DAYS: BE A HISTORIAN FOR A DAY! 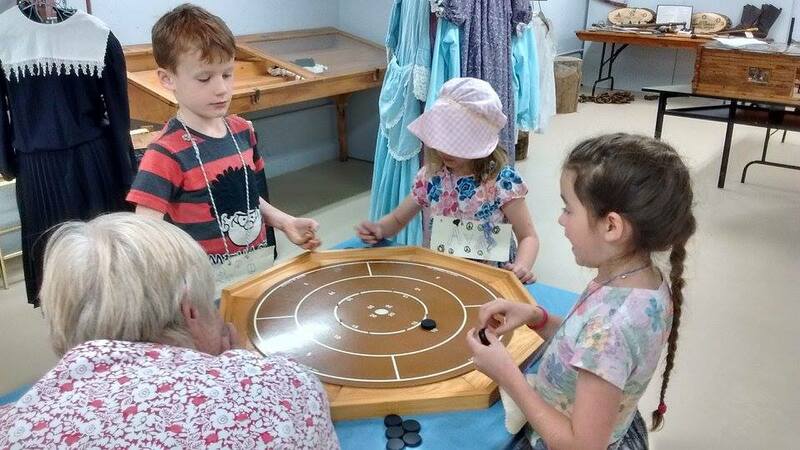 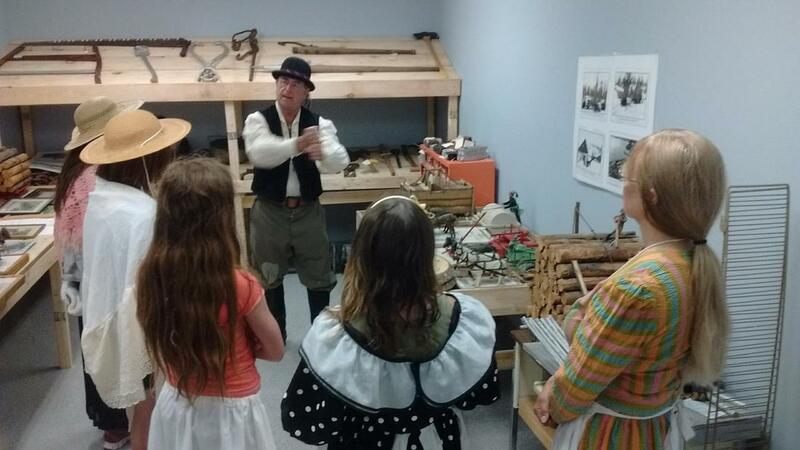 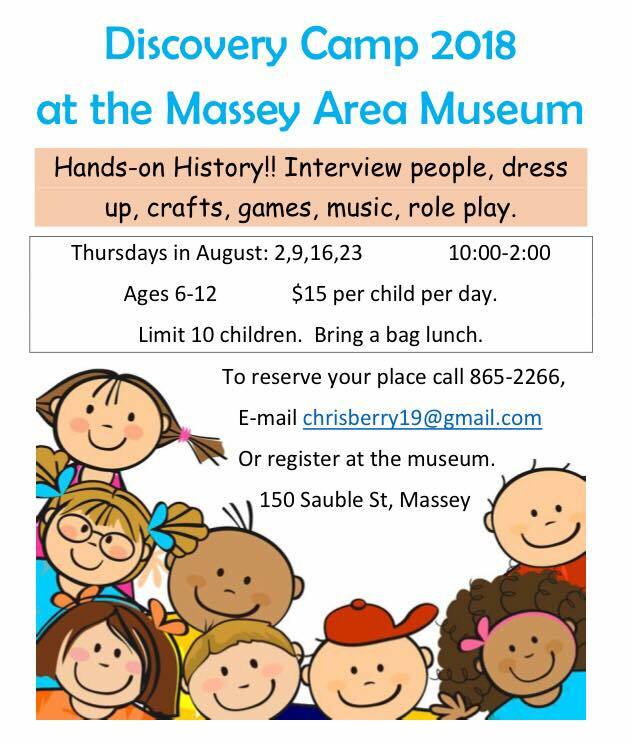 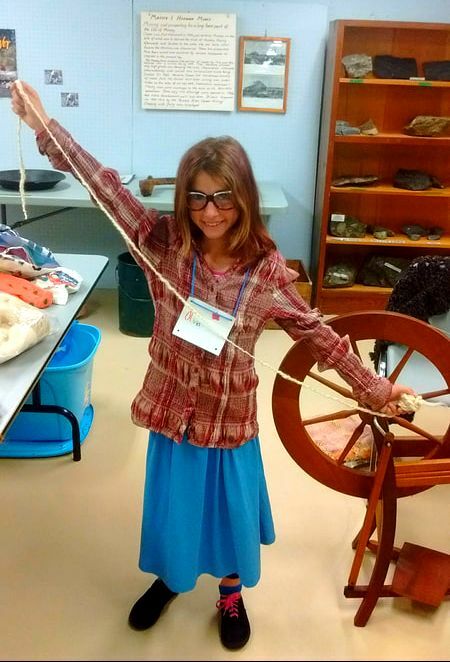 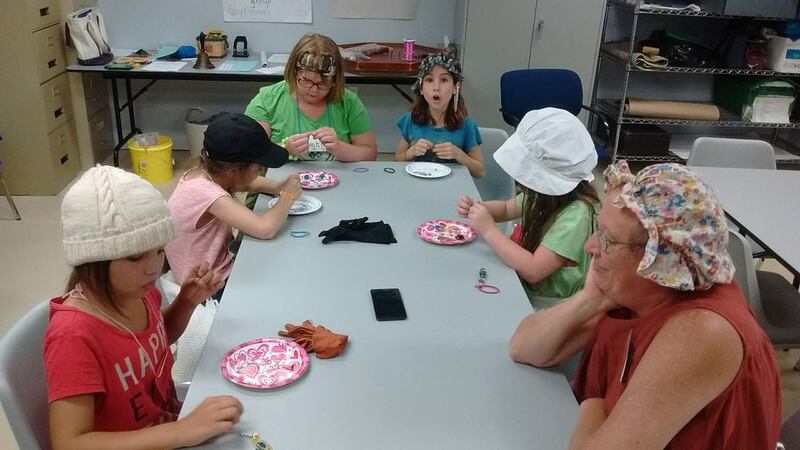 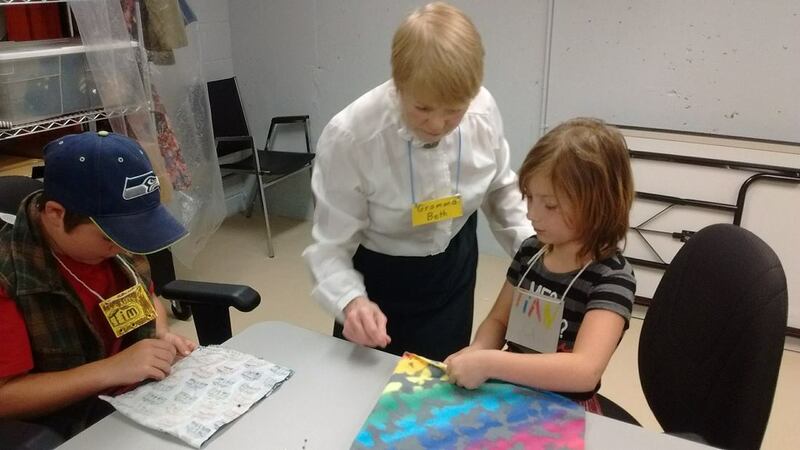 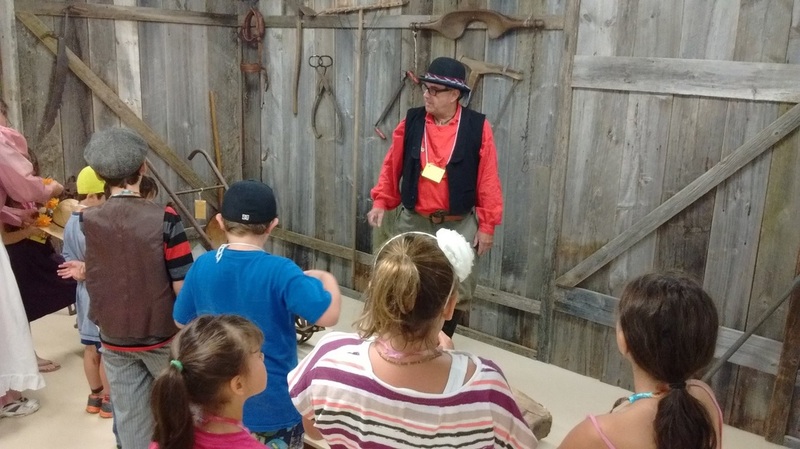 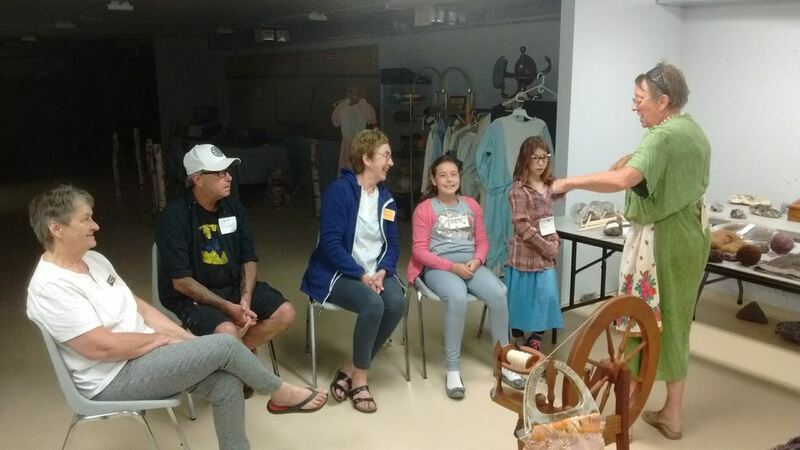 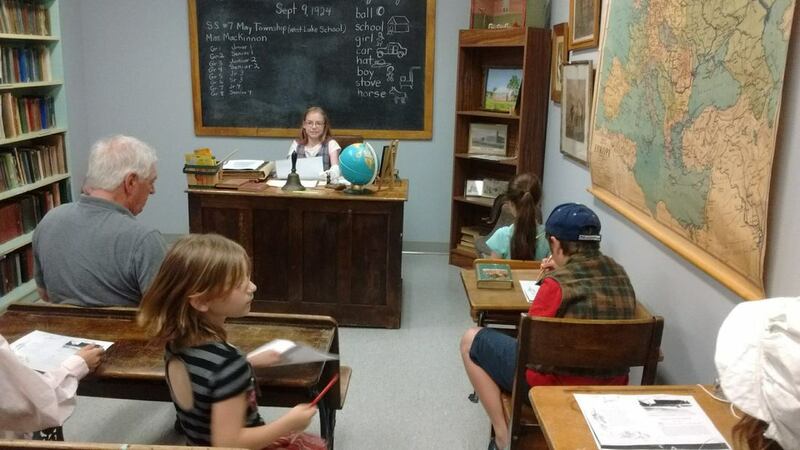 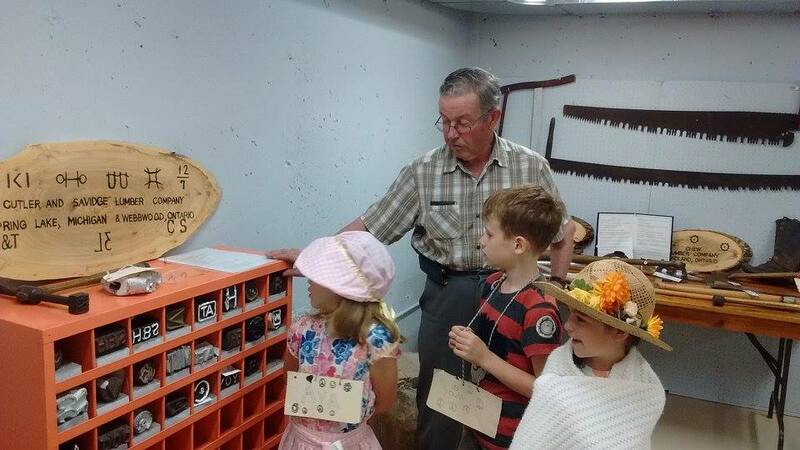 On select days throughout July, young historians from around the region gather at the Massey Area Museum to learn about and play with history!